Check JSC Result By Android App! 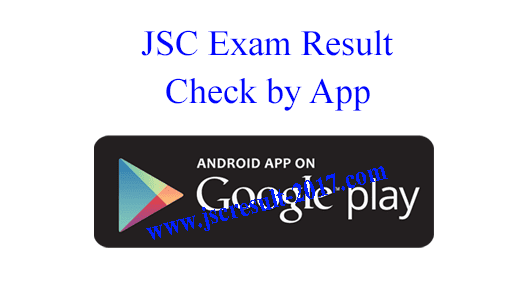 Do you want to check JSC Result 2018 by android app? So don’t worry! You can easily able to check your Junior School Certificate Examination Result using android app. JSC Exam Results 2018 will be published very soon. You can easily able to check your result from the official website or also from our website after the result publishing time. Every exam candidates of JSC (Junior School Certificate) can get their result using many ways. Such as JSC Results 2018 by Online/Internet, Result by Mobile SMS, Result by Android App. In our previous article, we have described how to get JSC Exam Result 2018 by the online/internet and get JSC Result 2018 by sms using mobile. But we do not publish any formula/process to get Junior School Certificate (JSC) result by the android app. So in this article, we want to discuss this. Read the full article below to Check JSC Result 2018 Using Android App. We hope, In this time a maximum number of Junior School Certificate students use the Android smartphone for many reasons. Because Android smartphone price now becomes very cheap. So this reason maximum students are using the android phone. The android phones give us an awesome feature. This is the exam result. such as JSC/JDC, SSC/Dakhil, JSC/Alim and many others education boards result. Do you about this? If you do not know about this, so don’t worry!!. You can learn it from our website. This article helps you to check your JSC Examination result. At first, you have to need to download and install the Android app on your phone. You can get this app as apk format on the “Google Play Store”. 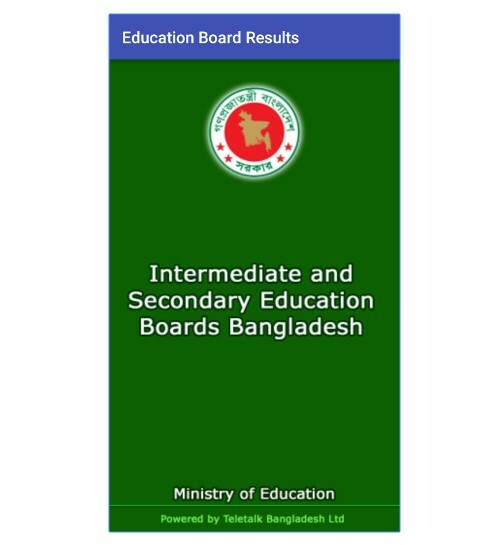 This app name is “BD Results (Official Apps)”. It’s made by Government authority of Bangladesh education board. Then you can get a new window. Firstly you have to need to select your Examination name. Like JSC,SSC,JSC and others. Then chose the Education Board Name. Such as Dhaka Board, Rajshahi Board or Dinajpur Board. Now select the Exam year. This is 2018. Then input your six-digit JSC Exam Roll number. finally, click on “Submit” option. Then you can get your most wanted and most curious JSC Result. After some moments you can get your result. 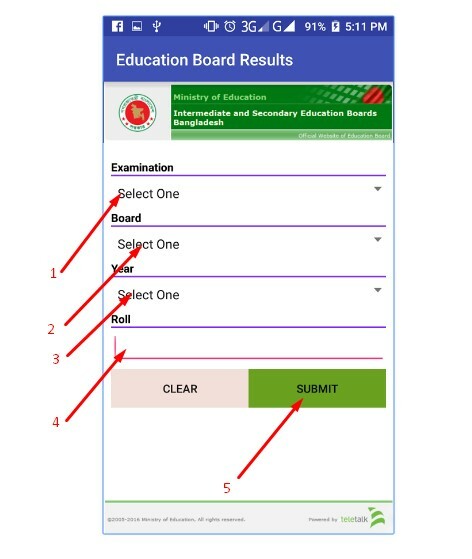 This is our article about “How To Check JSC Result 2018 Using Android App“. We hope you guys successfully understood and gain our article and got your result using android app. If you like this article, so never forget to share this. Thank you so much for being with us.